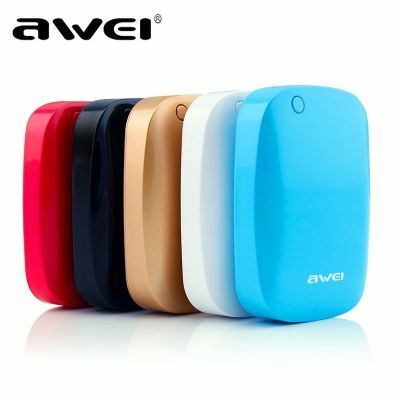 1.Made by superior ABS and PC fire resistant material, it is Durable and safe to use. 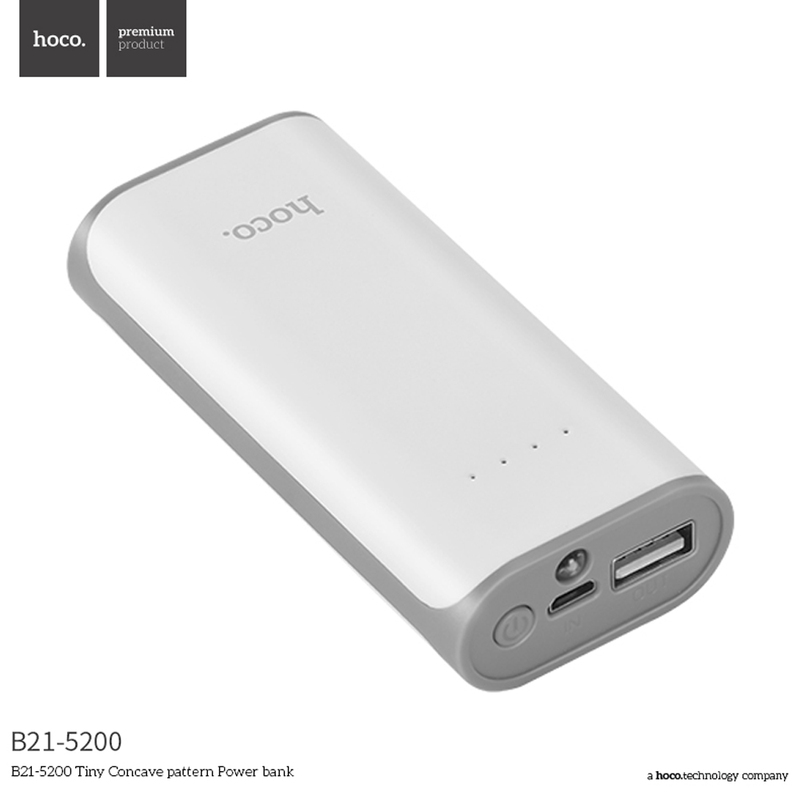 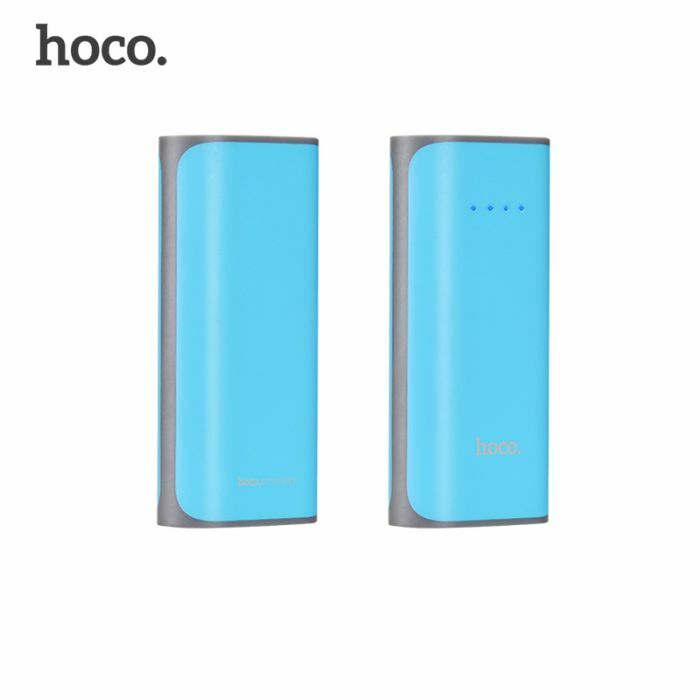 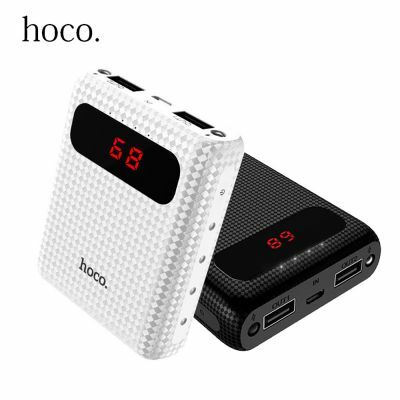 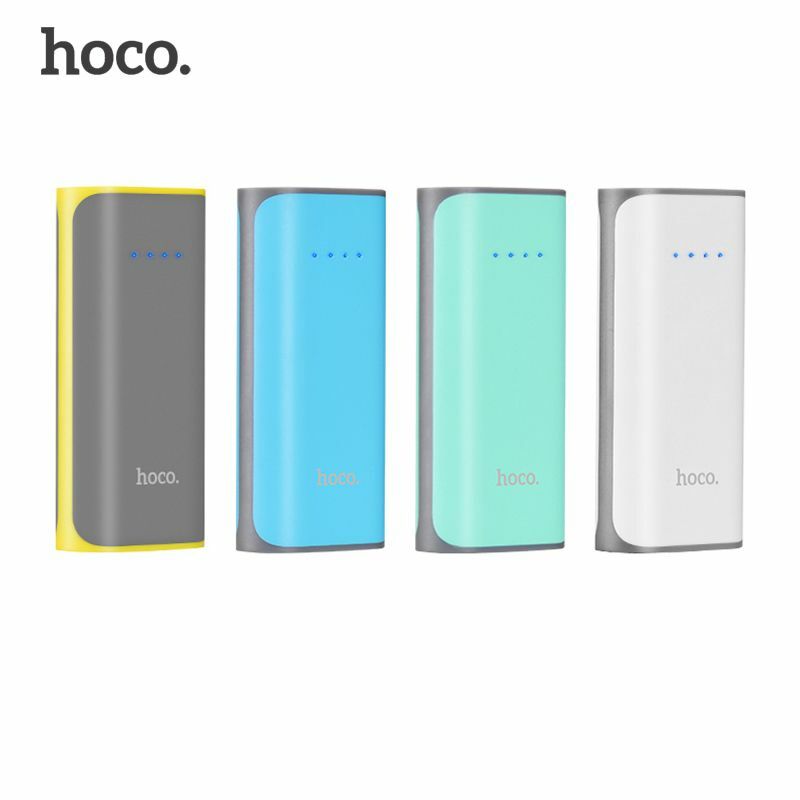 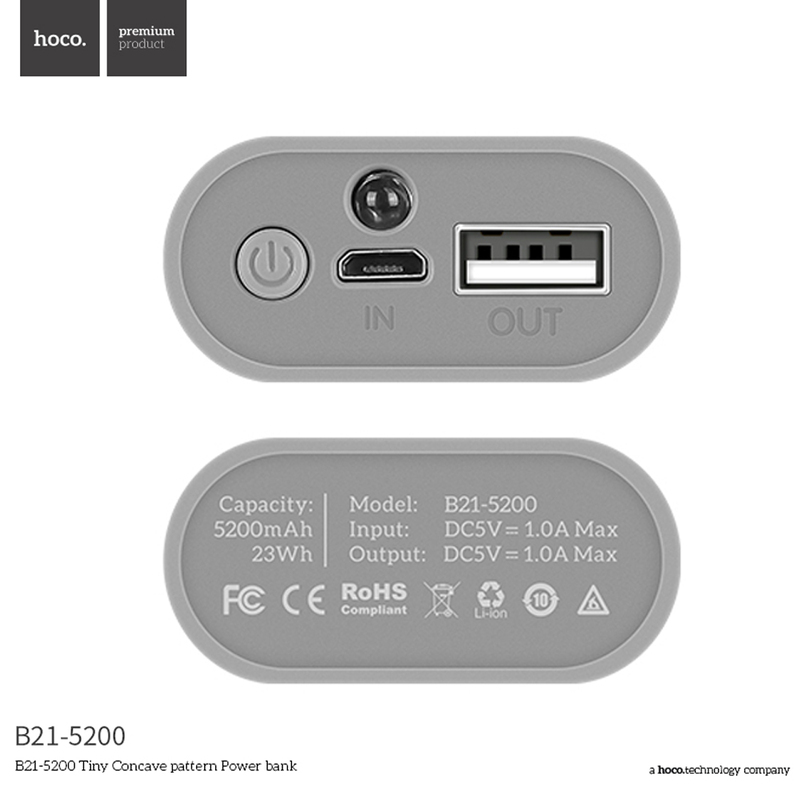 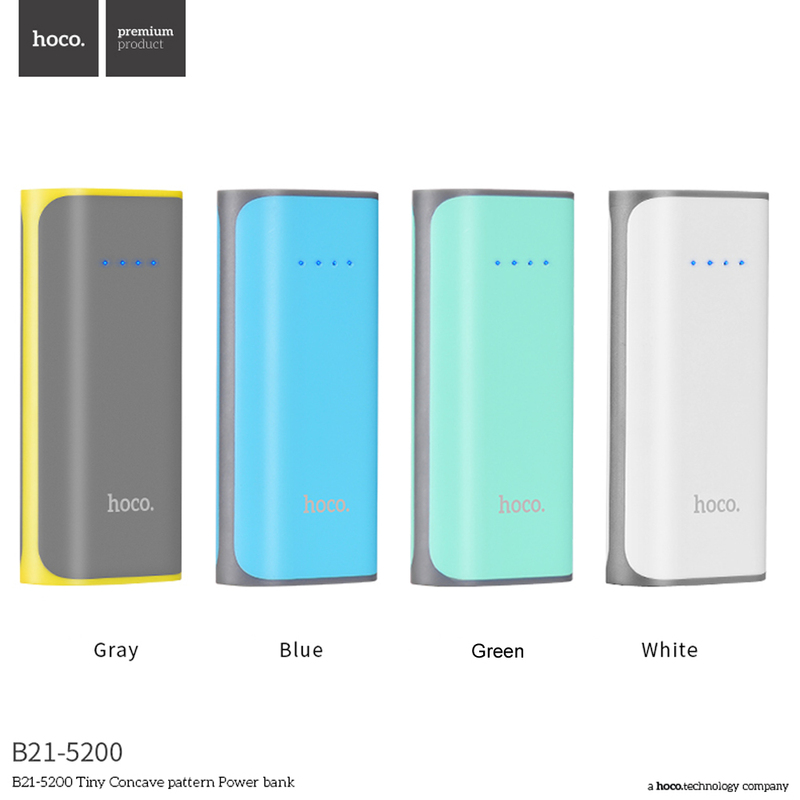 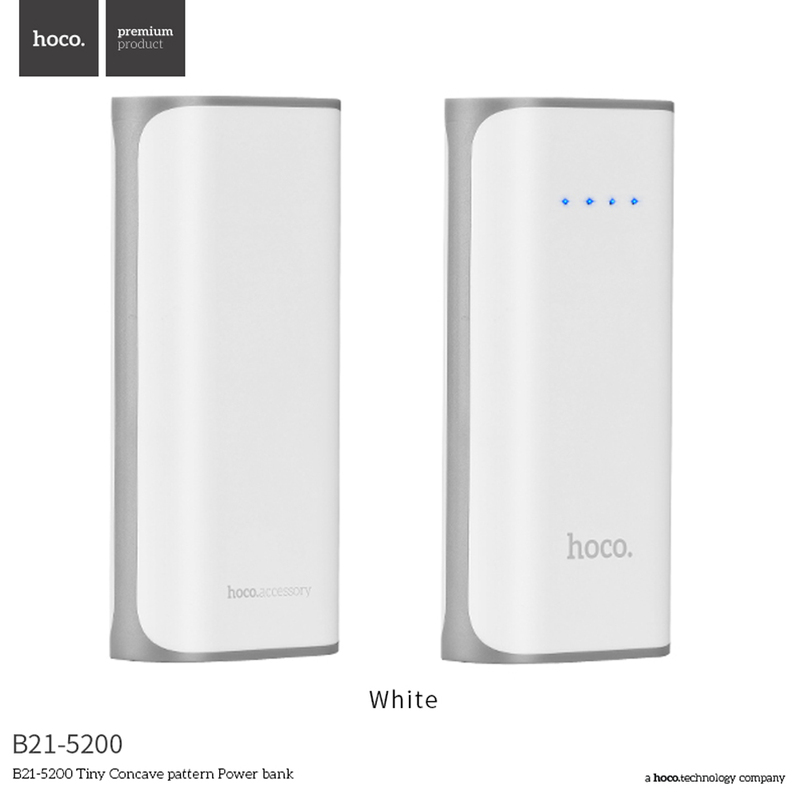 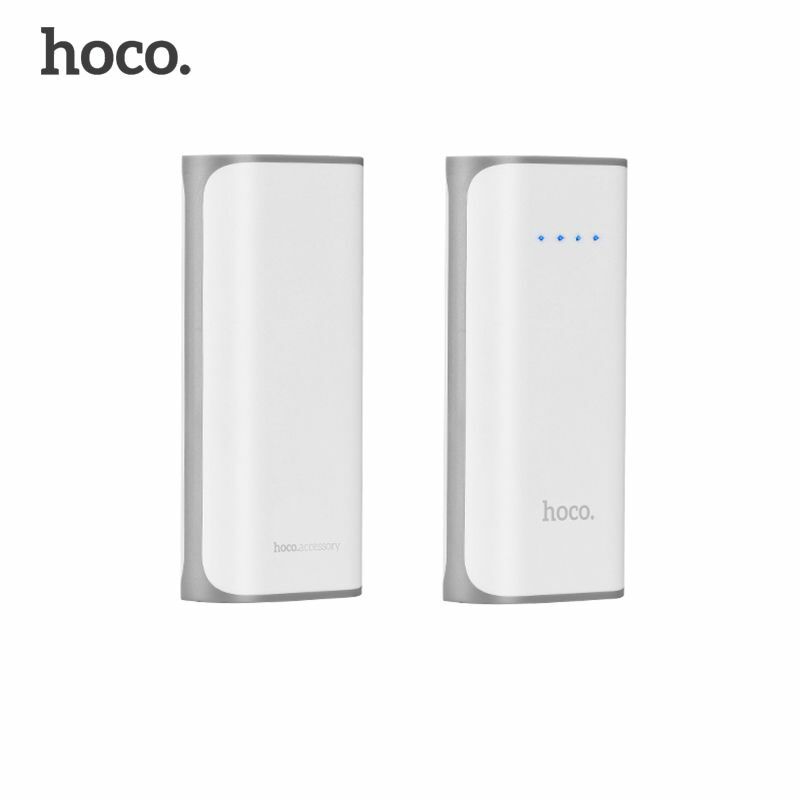 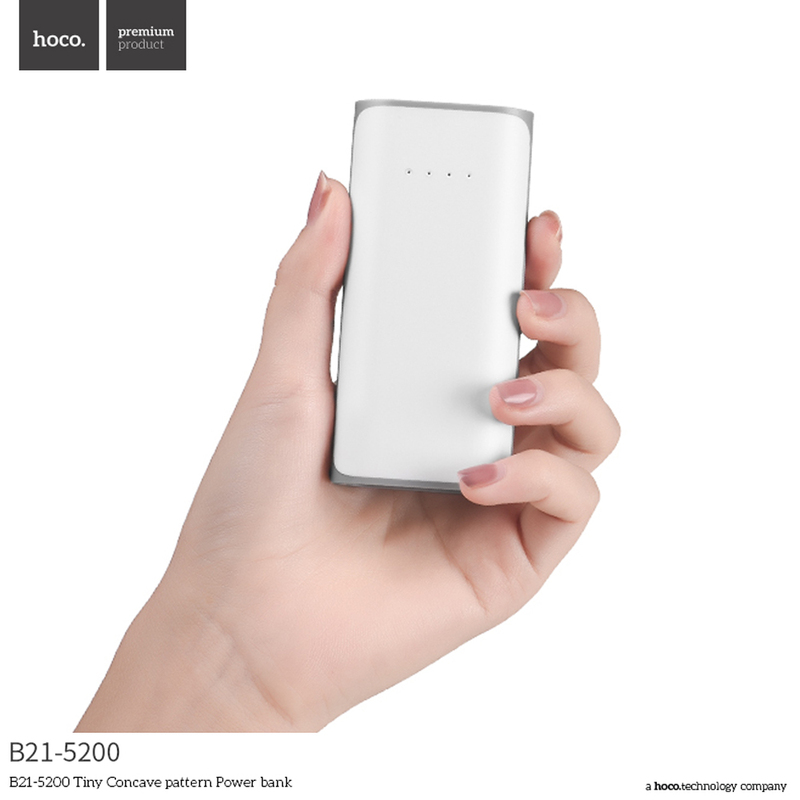 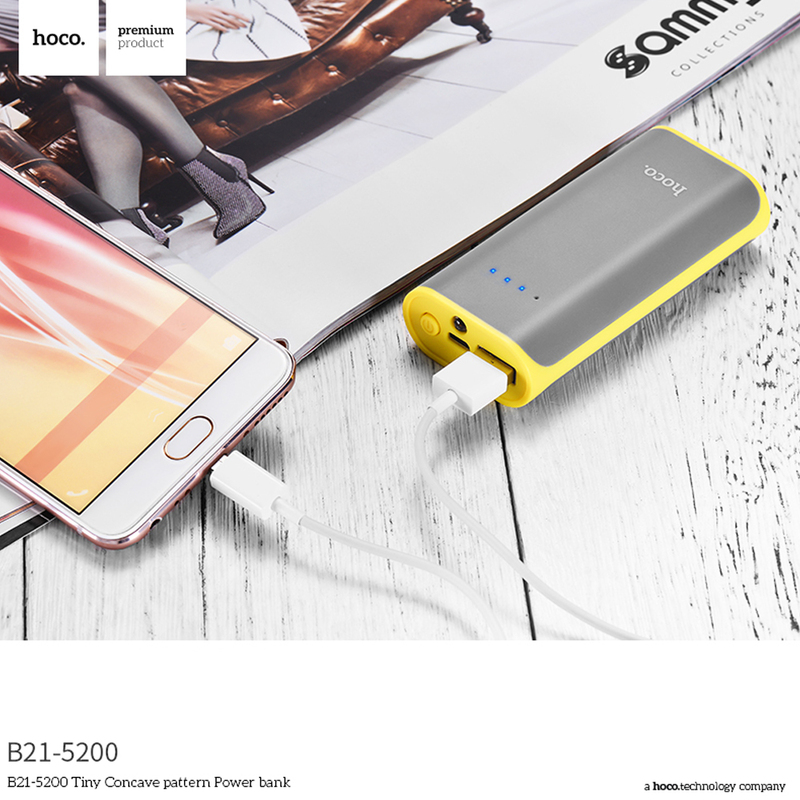 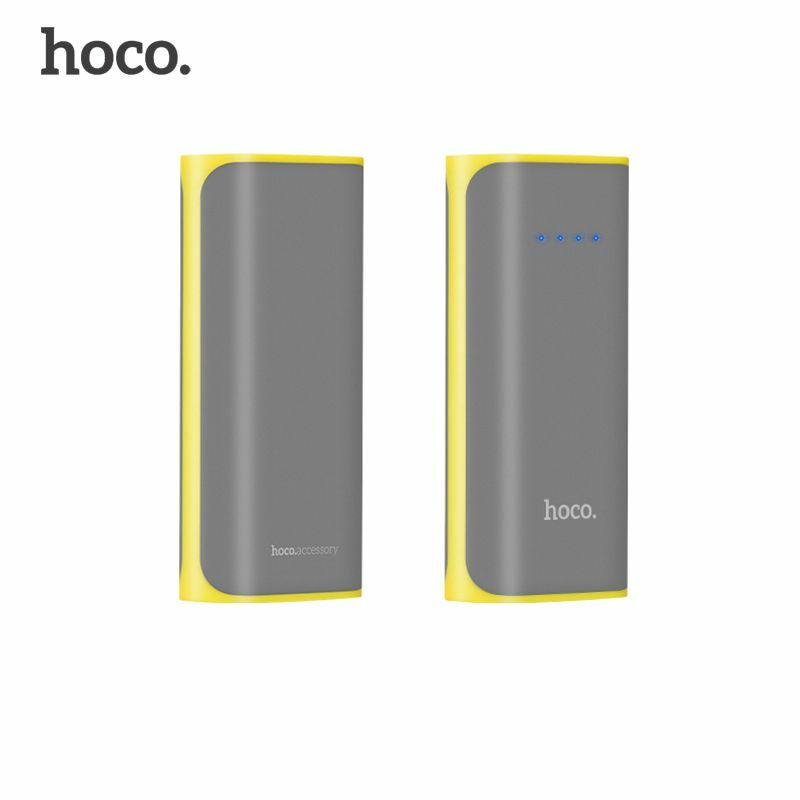 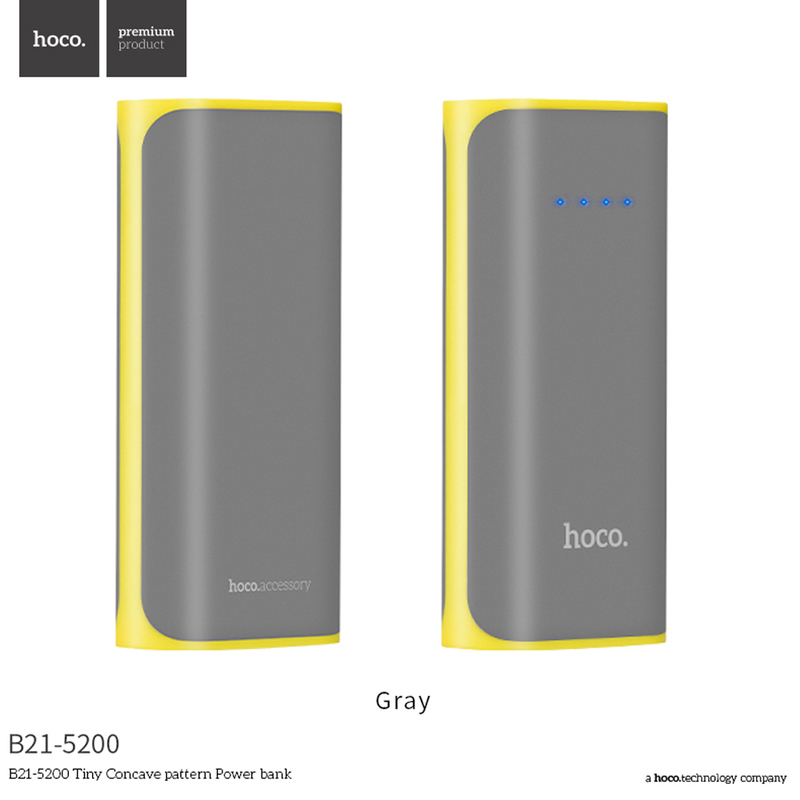 2.5200mAh large capacity, fast charging and high speed transmission. 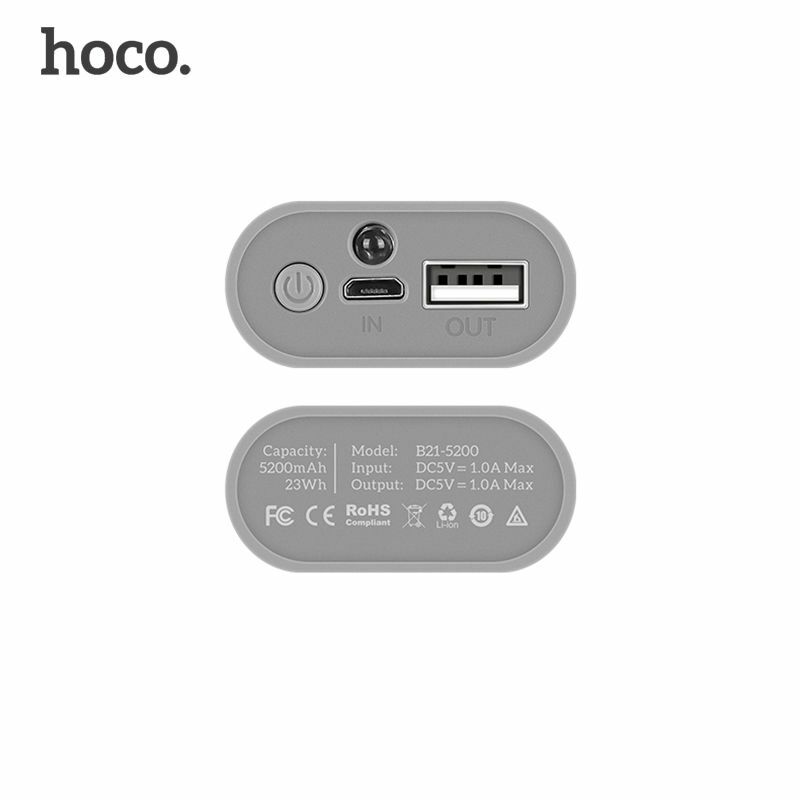 3.Deigned with LED lights, it shows power. 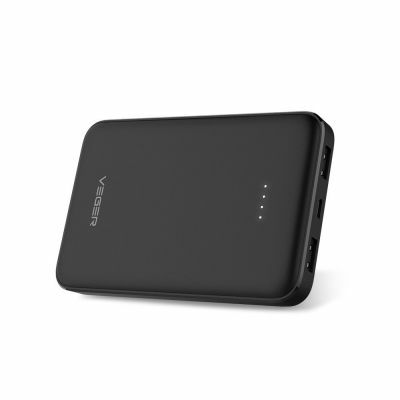 4.Compatible with most smart phones and tablets. 5.Matching color design ensure fashionable appearance.